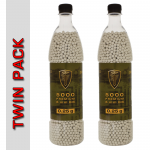 This Twin Pack Deal gives you the 2nd bottle for just $10. 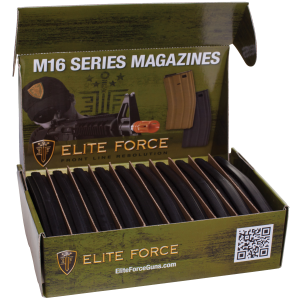 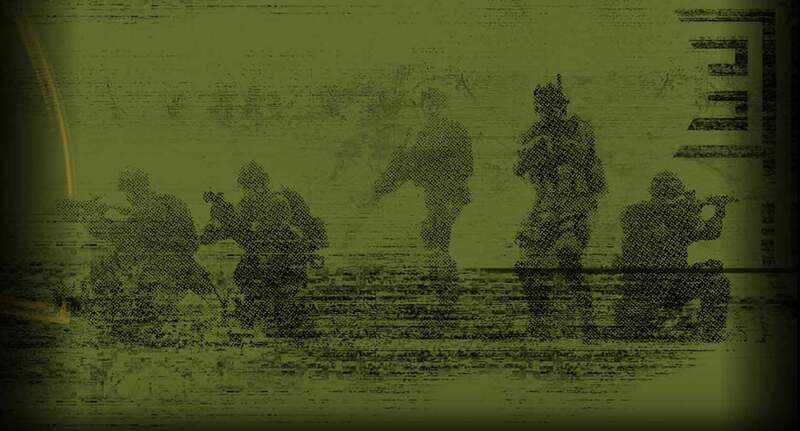 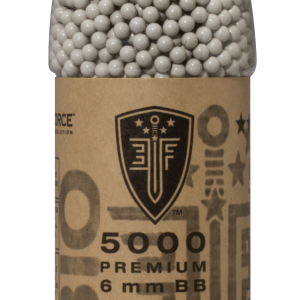 The Elite Force Tactical gaming BBs are specially designed for high end scenario tactical and military airsoft gaming. 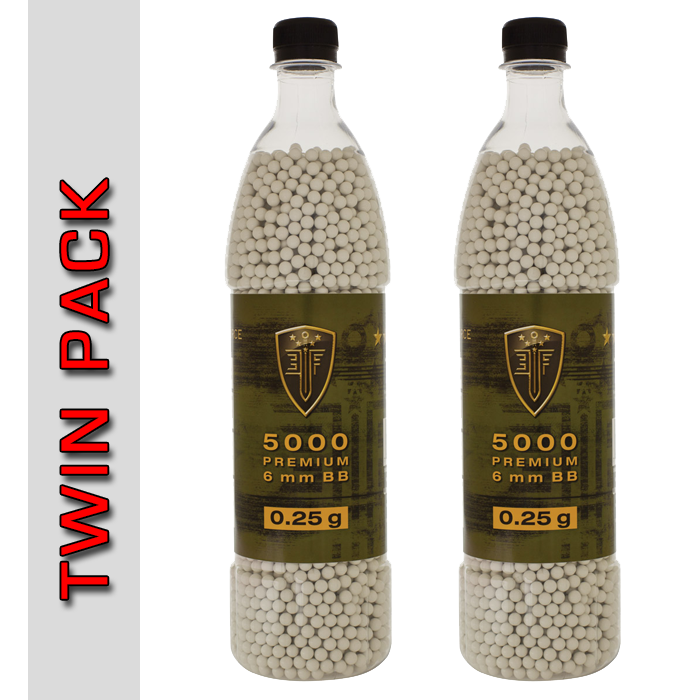 They are the highest quality BBs currently on the market, and are designed for the serious player. 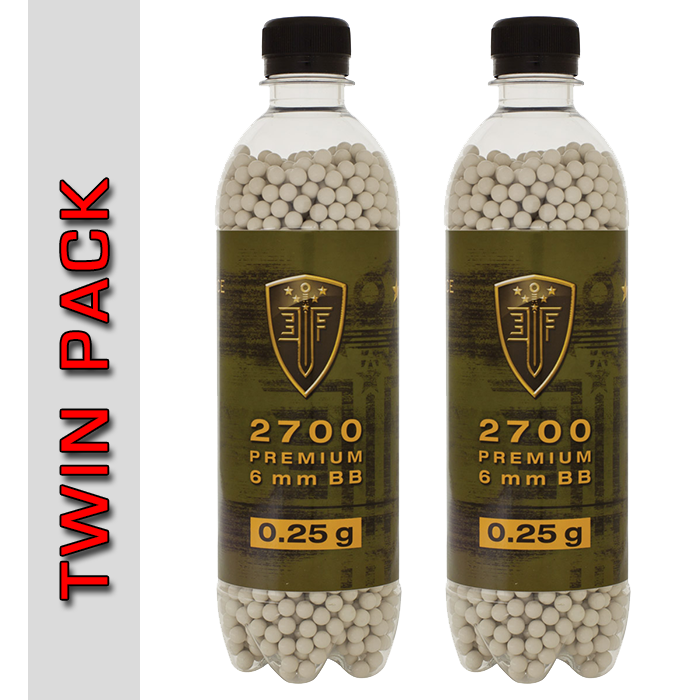 The BBs come in both .20 gram and .25 gram versions, for precision airsoft games. 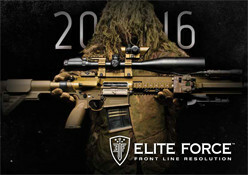 Perfect for milsim and police force training.